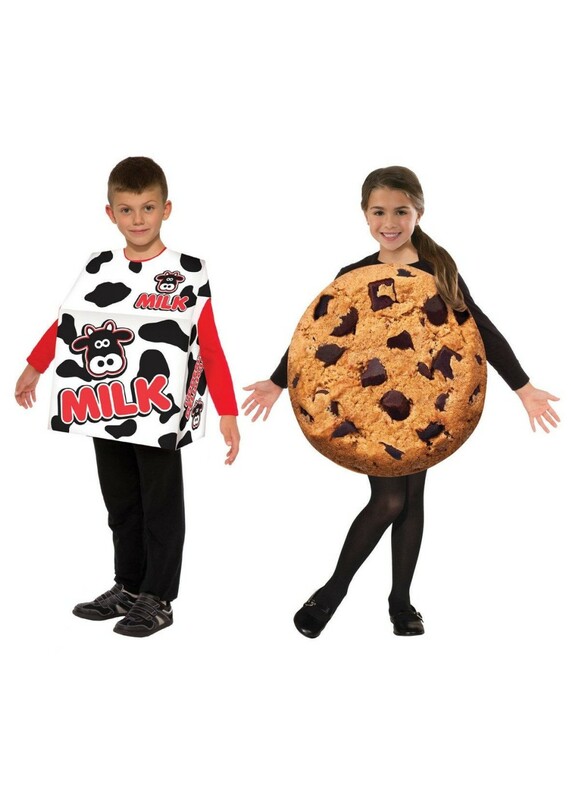 Kids Cookies And Milk Set Costume. 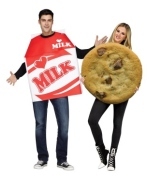 Available in size Standard. 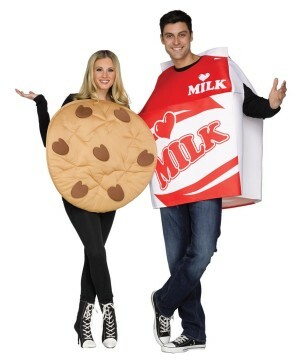 Mac and Cheese, Peanut Butter and Jelly, Batman and Robin and, of course, Cookies and Milk! 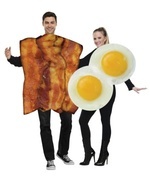 Some of the best things in life come in twos and end up as the perfect pairing. 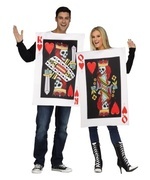 This costume is great for siblings, best friends or any other pair! 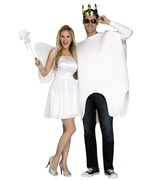 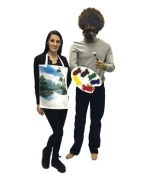 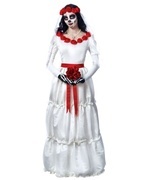 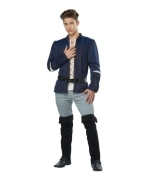 Both costumes come in one standard size and are an easy to wear one piece. 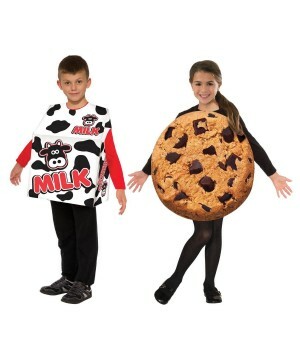 Review(s) for " Kids Cookies And Milk Set Costume"